In addition, academic institutions and small countries are now capable of building their own satellites for the purposes of conducting atmospheric research, making observations of Earth, and testing new space technologies. It's what is known as the CubeSat, a miniaturized satellite that is allowing for cost-effective space research. 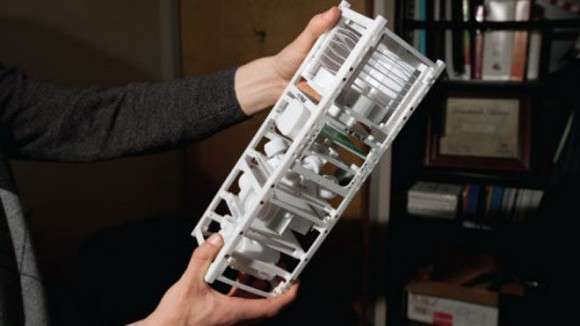 As such, CubeSat's also come with insulation layers and heaters to ensure that their components do not exceed their temperature ranges, and that excess heat can be dissipated. Temperature sensors are often included to monitor for dangerous temperature increases or drops. For communications, CubeSat's can rely on antennae that work in the VHF, UHF, or L-, S-, C- and X-bands. 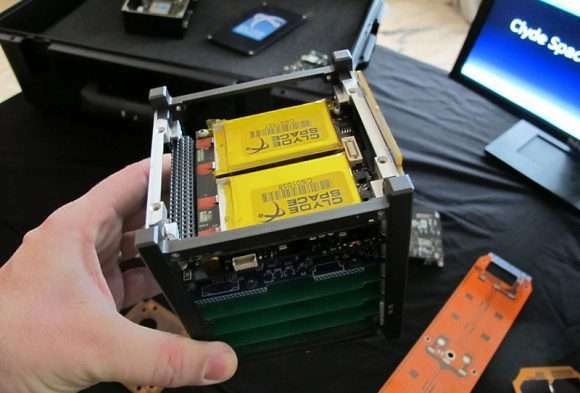 These are mostly limited to 2W of power due to the CubeSat's small size and limited capacity. They can be helical, dipole, or monodirection monopole antennas, though more sophisticated models are being developed. Solar sails are also used as a method for propulsion, which is beneficial because it requires no propellant. Solar sails can also be scaled to the CubSat's own dimensions, and the satellite's small mass results in the greater acceleration for a given solar sail's area. 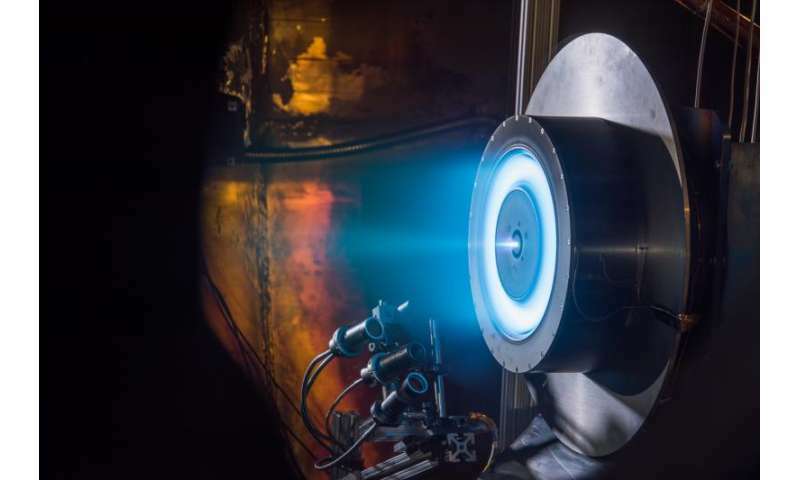 Because the thrusters are miniaturized, they create several technical challenges and limitations. For instance, thrust vectoring (i.e. gimbals) is impossible with smaller thrusters. As such, vectoring must instead be achieved by using multiple nozzles to thrust asymmetrically or using actuated components to change the center of mass relative to the CubeSat's geometry. 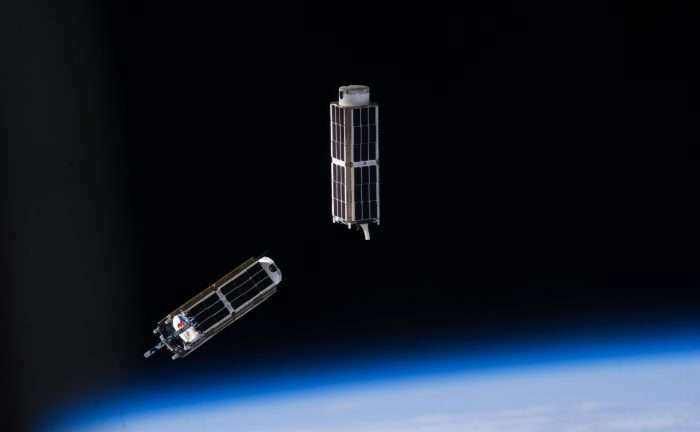 Beginning in 1999, California Polytechnic State University and Stanford University developed the CubeSat specifications to help universities worldwide to perform space science and exploration. The term "CubeSat" was coined to denote nano-satellites that adhere to the standards described in the CubeSat design specifications. The purpose of this, according to JordiPuig-Suari, was "to reduce the satellite development time to the time frame of a college student's career and leverage launch opportunities with a large number of satellites." In short, P-PODs ensure that many CubeSats can be launched at any given time. In 2010, NASA created the "CubeSat Launch Initiative", which aims to provide launch services for educational institutions and non-profit organizations so they can get their CubeSats into space. In 2015, NASA initiated its Cube Quest Challenge as part of their Centennial Challenges Programs. NASA's InSight lander mission (scheduled to launch in 2018), will also include two CubeSats. These will conduct a flyby of Mars and provide additional relay communications to Earth during the lander's entry and landing. 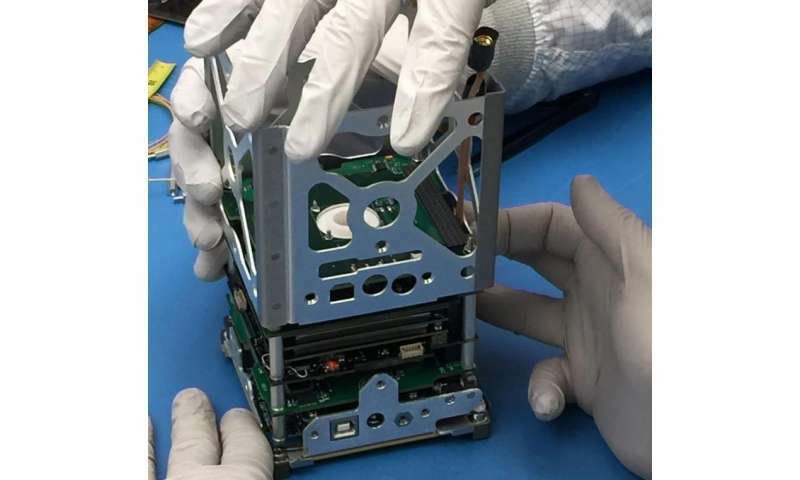 Designated Mars Cube One (MarCO), this experimental 6U-sized CubeSat will will be the first deep-space mission to rely on CubeSat technology. It will use a high-gain, flat-paneled X-band antenna to transmit data to NASA's Mars Reconnaissance Orbiter (MRO) – which will then relay it to Earth. Making space systems smaller and more affordable is one of the hallmarks of the era of renewed space exploration. It's also one of the main reasons the NewSpace industry has been growing by leaps and bounds in recent years. And with greater levels of participation, we are seeing greater returns when it comes to research, development and exploration. 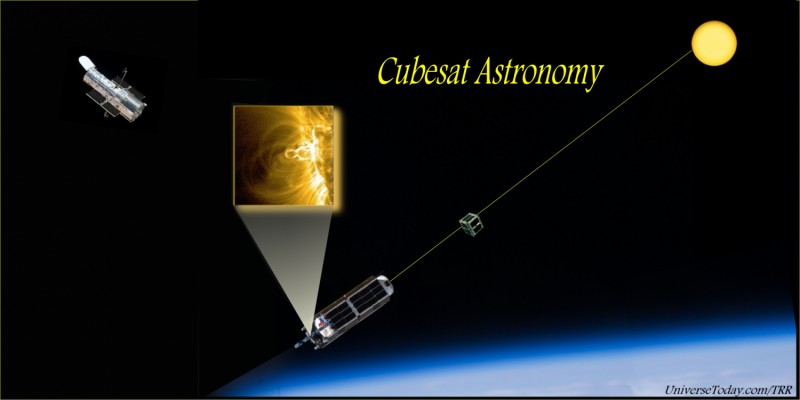 We have written many articles about CubeSat for Universe Today. Here's Planetary Society to Launch Three Separate Solar Sails, First Interplanetary CubeSats to Launch on NASA's 2016 InSight Mars Lander, Making CubeSats do Astronomy, What Can You Do With a Cubesat?, These Cubesats Could Use Plasma Thrusters to Leave Our Solar System.